Comfort and style, these two words sum this 3 seater sofa up perfectly. 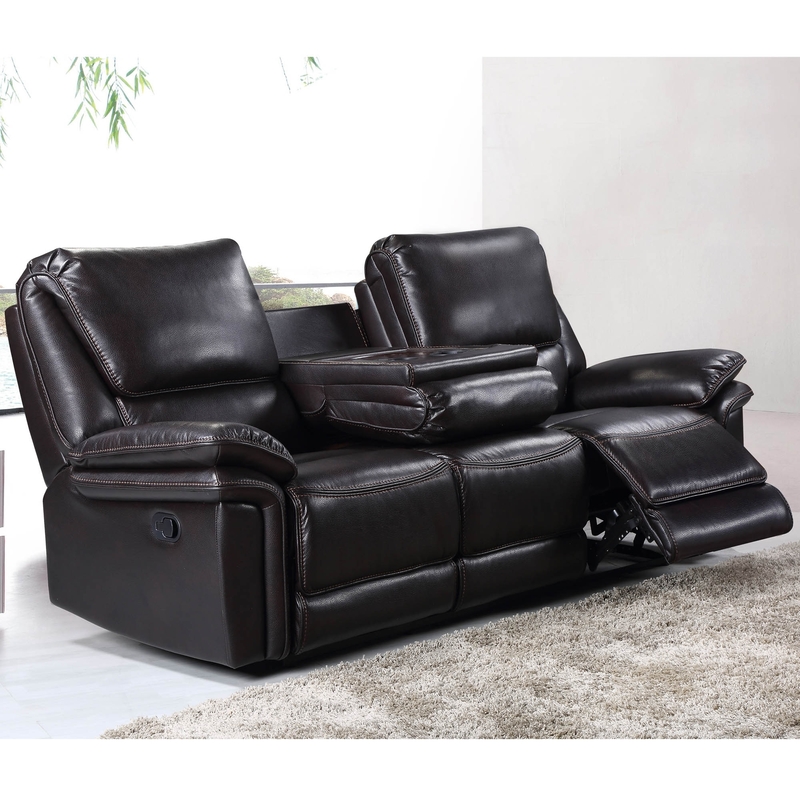 With a recliner function that enables you to get the most comfort out of your precious leisure time and then it is upholstered in a beautiful brown material which will add modern style to your home, this 3 seater sofa is a must-have addition to any personal haven. This sofa also has another great function, which allows you to pull down the middle seat to use it as a stylish table for your drinks and plates.